Description: Sam gets us up to speed on all the action from California on this Race Day Edition. 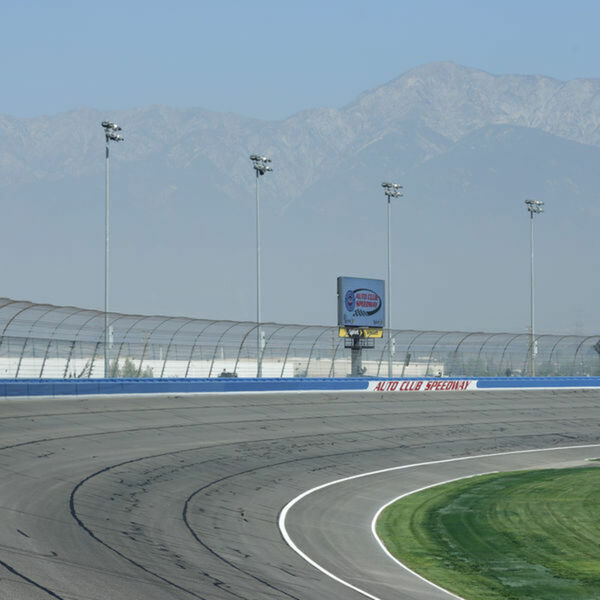 We hear his picks for the AUTO CLUB 400 and hear some comments from our favourite drivers! Don't miss this great Pre-Race Show! Check back on Wednesday, as Sam recaps all the excitement of this weekend's racing! SOUND OF SPEED from Beach BOOSTER Radio! Wasaga Beach's truly local radio. Sam gets us up to speed on all the action from California on this Race Day Edition. We hear his picks for the AUTO CLUB 400 and hear some comments from our favourite drivers! Don't miss this great Pre-Race Show! Check back on Wednesday, as Sam recaps all the excitement of this weekend's racing! SOUND OF SPEED from Beach BOOSTER Radio! Wasaga Beach's truly local radio.